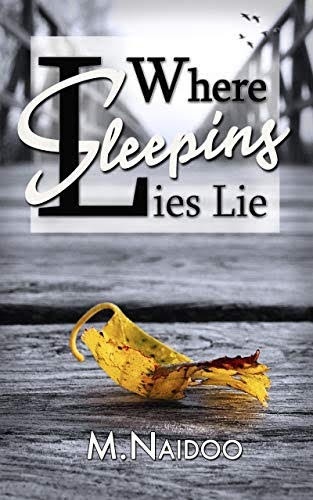 Thank you for joining us on the Release Celebrations for Where Sleeping Lies Lie, a Romantic Suspense by M. Naidoo (16 March 2019, Kaedin Press, 293 pages). Author M. Naidoo will be awarding a $15 Amazon/BN gift card to a randomly drawn winner via Rafflecopter during the tour. Please do take part: comment on our post and follow the tour where you will be able to read other excerpts (☀), and reviews (✍). Thank you for taking part in my book tour. 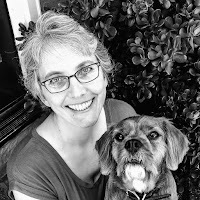 So happy to be featured on your wonderful blog!